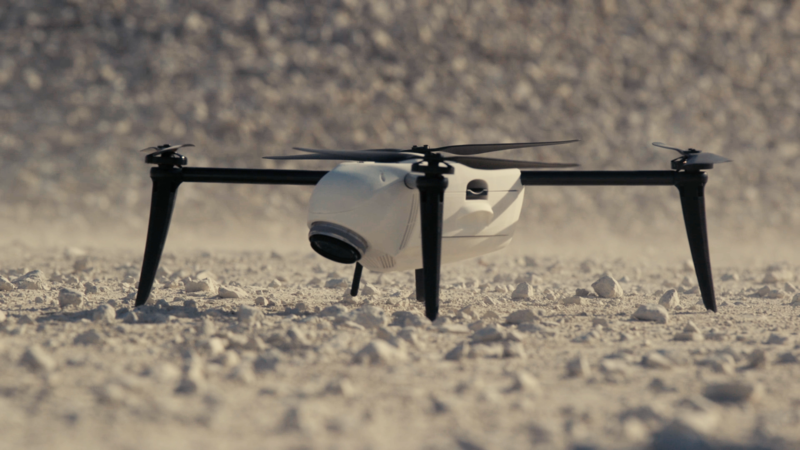 Kespry, a company that offers industrial users a subscription-based drone service, today announced that it has raised funding from Salesforce Ventures, marking that firm’s first hardware investment. With this, Salesforce and Kespry are also partnering around bringing Kespry’s drone services for the insurance industry to Salesforce’s own tools for this vertical. Sadly, the companies did not disclose the actual funding amount, but our understanding is that it’s a substantial amount that’s comparable to other Salesforce Ventures investments. With its focus on industrial use cases the company, which was founded in 2013, has developed a strong foothold in the mining and aggregates space, where it offers tools for doing volumetric measurements of stockpiles based on the imagery it captures from its drones, for example. In addition, though, the company also focuses on the construction, insurance and — most recently — energy sector. Today, Kespry has over 300 customers, the company’s CEO George Mathew tells me. Over 200 of those are the mining aggregates business and over 40 of these signed up for the company’s services in the last twelve months alone. Mathew argues that Kespry’s subscription model and the fact that it offers an end-to-end hardware and software solution is one of the reasons why the company is thriving today. The Salesforce investment came about thanks to a chance encounter with that company’s CEO Marc Benioff at an industry event. As Salesforce was looking to offer more vertically oriented applications for the insurance industry, there was clearly a role for Kespry in this business. “We need a lot of need in the insurance space to get a claim processed when it comes to physical damage that may have occurred after a catastrophic event,” Mathew said. 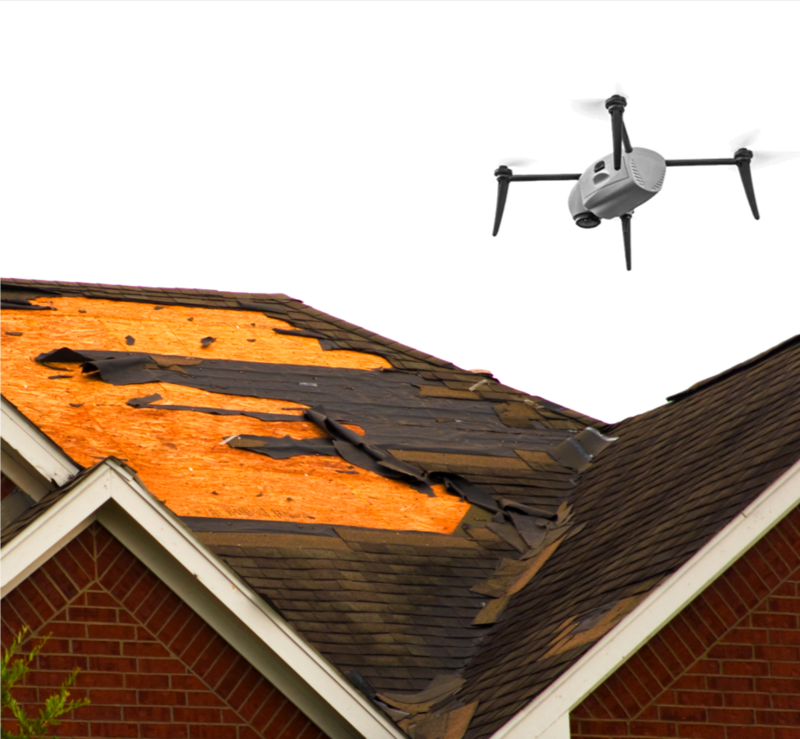 In those cases, Salesforce’s tools may be used to dispatch adjudicators already and these claims adjusters often also use Kespry’s services to fly the drones to assess roof damage, for example. Kespry also signed on to Saleforce’s Pledge 1% program and as part of this, it contributes one percent of its employees’ time to corporate social responsibility and charitable endeavors.